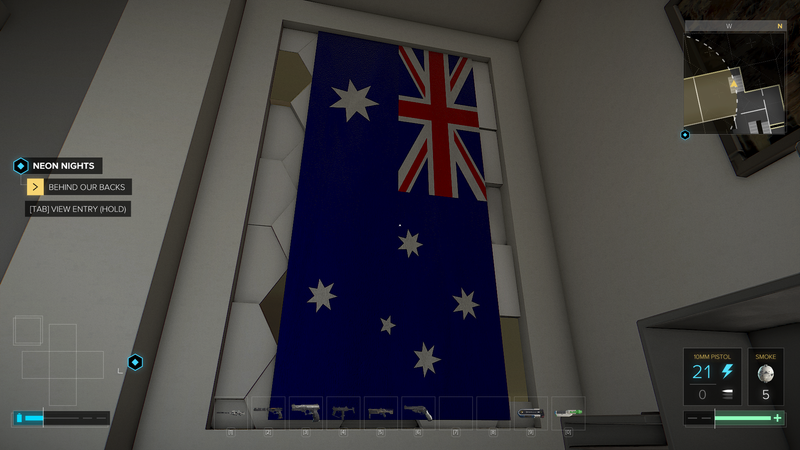 Well, between being a father with limited gaming time and a huge backlog of Steam games (which keeps getting longer with every month with my subscription to the Humble Bundle monthly), I’ve only just recently started the latest installment in the Deus Ex series. At the risk of showing my age, I played the original Deus Ex when it was first released, and I’ve been a loyal follower of the series ever since… through the good times and the terrible times, through the new imaginings and the failed experiments. On the whole, I really think it has been a series that began with a huge splash of genre melding and an innovative way of branching paths to complete objectives that has evolved into a robust series with a great narrative and story universe. I’ve now spent a good chunk of time in the new game (Mankind Divided), so I have enough hours under my belt to have a bit of a first impressions write up on the game. 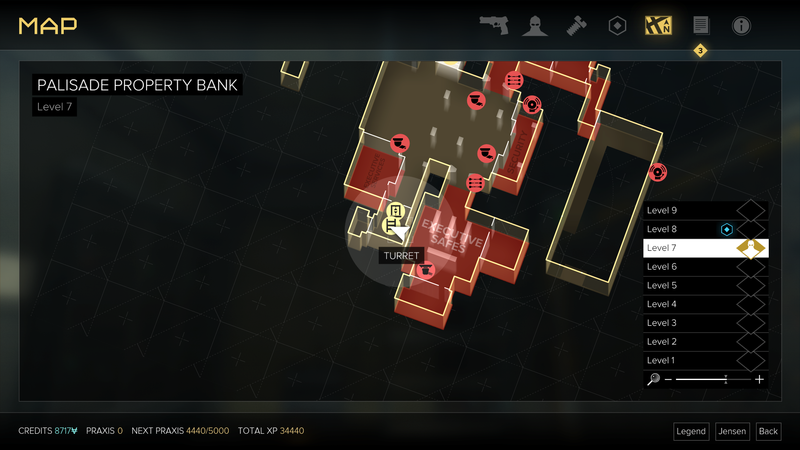 In these sorts of games, if stealth and a non-lethal approach is available then that is the path I’m going to take. I think that these approaches are much more engaging and interesting to play than a run-and-gun slaughter simulator which other games tend to do better anyway (well, that’s what I tell myself, perhaps I’m just getting too old and slow to successfully play a all out shooting version of the game…)! 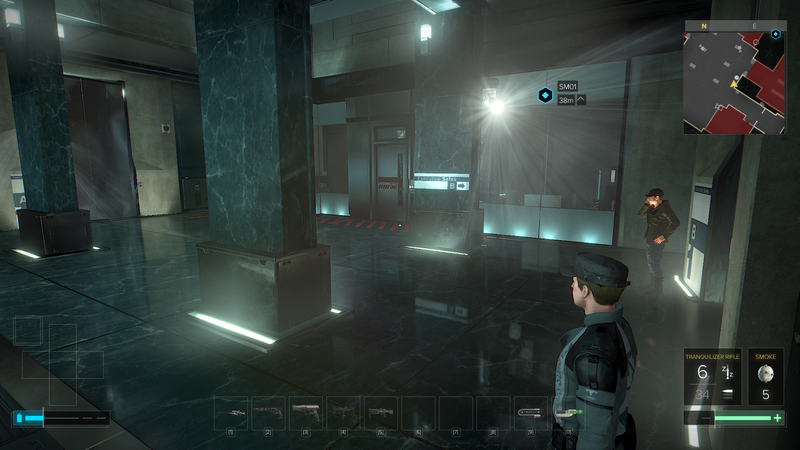 The Dishonoured and Hitman series have been other games where I’ve really enjoyed playing this sort of stealth and non-lethal style, after all, not everyone who opposes you deserves to die! 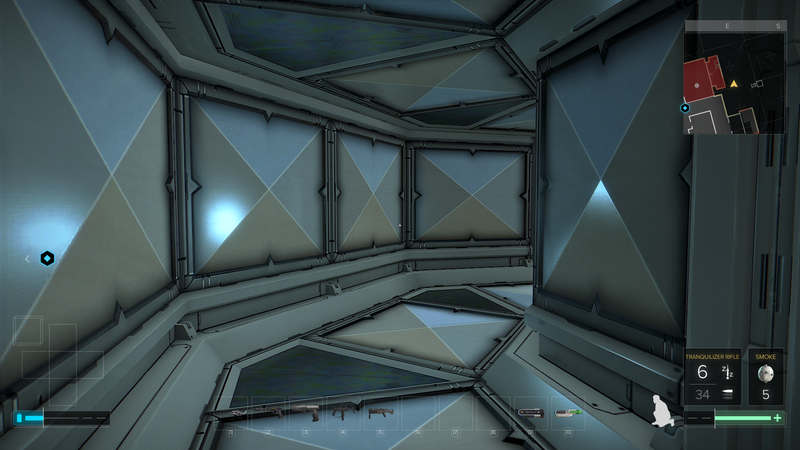 … but it does lead to a lot of through the vents and in the air duct screenshots! In contrast to some other games, the tutorial was pretty fun to play. At the beginning of the game, Jensen (your character) is continuing on from the end of the last game (Dues Ex: Human Revolution), and so is pretty leveled up with lots of pretty useful mods. This means that you have access to pretty much every skill at it’s maximum level which gives you a good glimpse into what areas you might want to invest into later in the game after these abilities are eventually stripped from you. The end of the tutorial and then the beginning of the open world setting strips you of all of your upgrades with an huge explosion glitching out all your mod enhancements. So the electronic glitching equivalent of the good old “amnesia” solution to the problem of how to reset your RPG superman back to a level 0 human. It is a bit of a forced solution, but completely necessary I guess to allow for a sense of growth, but it did lead a funny situation at the beginning of the game where I jumped off a 4th story building expecting to have my Icarus system kick in… it didn’t and I went splat! 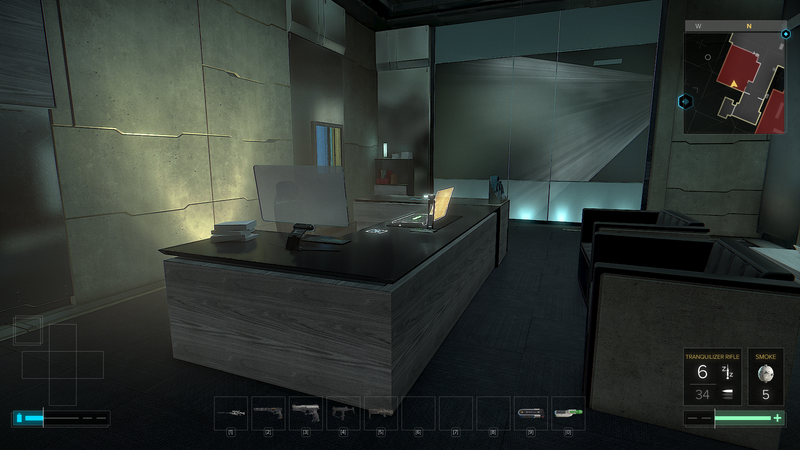 The “open world” is the same sort of hub like levels connected by a travel loading screen that was introduced in the previous game in the series (Deus Ex: Human Revolution). Whilst I don’t have a huge problem with this solution of managing the open world, it does lead to a bit of a cognitive barrier in crossing these borders. Also, the “open world” idea is a bit restricted in that not all buildings and areas are actually accessible. There are “hidden” areas which take a bit of work and exploring (or augmented skills) to find, these areas tend to reward you for your perseverance with a bit of extra gear/money/xp. The map is pretty well done, considering the huge amount of pathing that needs to be covered. What I liked best about the map was the colouring in red of restricted areas, areas that are off limits to you, in which you will be fired upon if discovered. Quests so far have been interesting enough to keep my attention, and the layering of story has so far been engaging enough to distract attention from the fetch/kill/follow nature of the questing. We will see how long this illusion holds up! As a little disclaimer, I’m only talking about the optional questing, the way I tend to play these games means that I’m chasing many of the optional quests before even considering embarking upon the main story quests (unless there is a doodad from the story quest that might be really really useful!). XP is rewarded (just like in the last game) for various actions and quest completions. Hacking panels and computers, killing or disabling enemies, reading various story flavour books and finding hidden paths all contribute to your growth. As soon as you hit a certain amount of XP, you gain a Praxis (you can also buy or earn these Praxi) which you then spend upon reactivating your glitched augmentations. There is a little bit of an unintended side effect in the way that XP is allocated for all these actions. For instance, it is better to hack a panel rather than opening it from the inside, which leads to a bit of careful exploration to try and maximise the XP gain from exploring a particular building. The little twist in the XP and Augmentation system is the discovery of some powerful hidden augmentations that Jensen was previously unaware of. 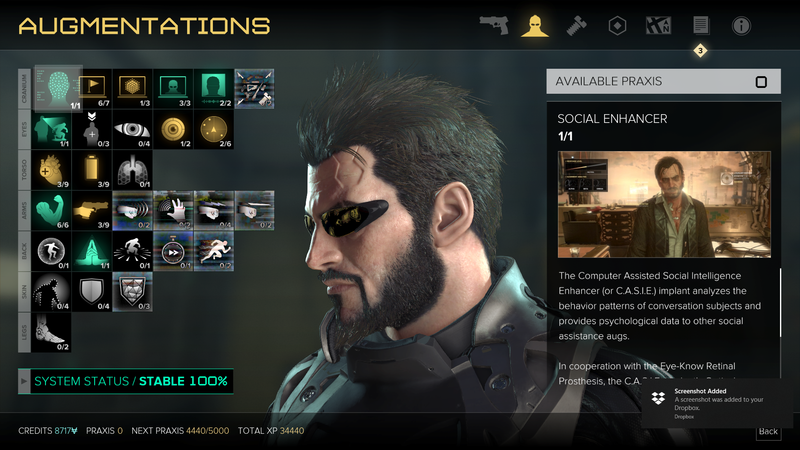 However, the activation of these newer augmentations currently place a strain on the power systems of Jensen, and so choosing to activate a new augmentation means that you must permanently disable one of your current ones. It’s a tough trade off, and means that really need to focus on how you want to build your character! That said, I’ve currently got a side quest that might have the promise of side-stepping or minimising this power restriction. I’ve found that the gameplay so far has been good for a stealth/hacker character, the game does reward patience and exploration, and so far I haven’t been forced (other in the tutorial) down an unavoidable violent confrontation. I hope this holds true even for the “boss” enemies, as this was a weakness and a major complaint of the previous game. The indicators for stealth discovery are quite simple and intuitive, which when combined with mods that give you better situation awareness let you navigate the levels like a super human ninja (sometimes with a bit of save-scumming). The little bit of combat that I saw in the tutorial and later in a moment of stealth gone bad in a bookstore was tolerable. It is combat that is fast paced and hyper fluid, enemies won’t hesitate to flush you quickly out of cover with grenades and some serious flanking. I really think many of these situations are really built to have you whittle down the numbers and stack the odds in your favour with stealth first, before going loud and breaking out the big guns. Again, that might be my experience as I’m gaming with a stealth/hacker build, which makes my combat skills relatively weak. Speaking of hacking, the minigame from the previous game makes a re-appearance. I’m mixed about this mini-game. The idea is to capture nodes (with success and speed being affected by your hacker augments) before capturing the last green node for success. 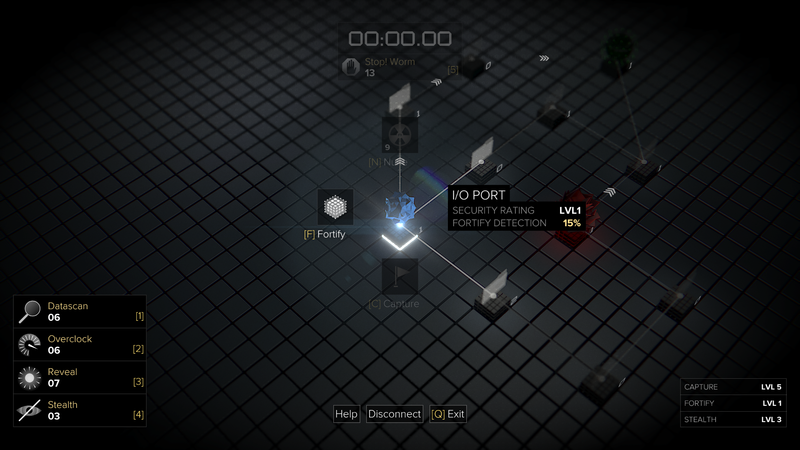 The probability for discovery at each node capture/fortify is determined by your skills, but rarely is it non-zero. 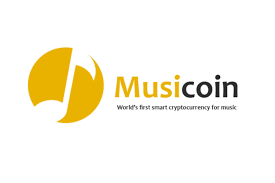 This means that it can be completely up to chance whether you are dealing with an early discovery from the opposing system or just getting a few undetected captures first. The fact that there is a penalty (no bonus XP or a alarm triggering) to be discovered in the hacking minigame means that this is an area which is really tempting to just restart the minigame with a touch of save-scumming (oh come, we’ve all done it!). 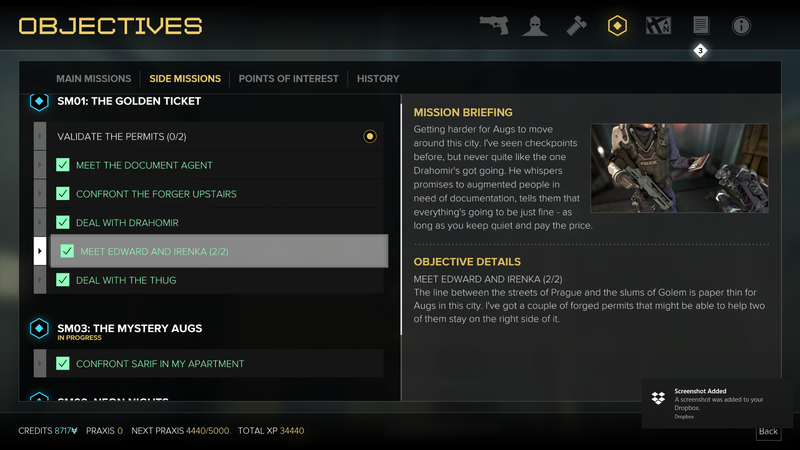 This made even worse as there are also some bonus rewards in some of the special nodes, like extra xp or credits, which lead to a further push to try and max out your rewards and minimise your penalties. Luckily the load times are really short! 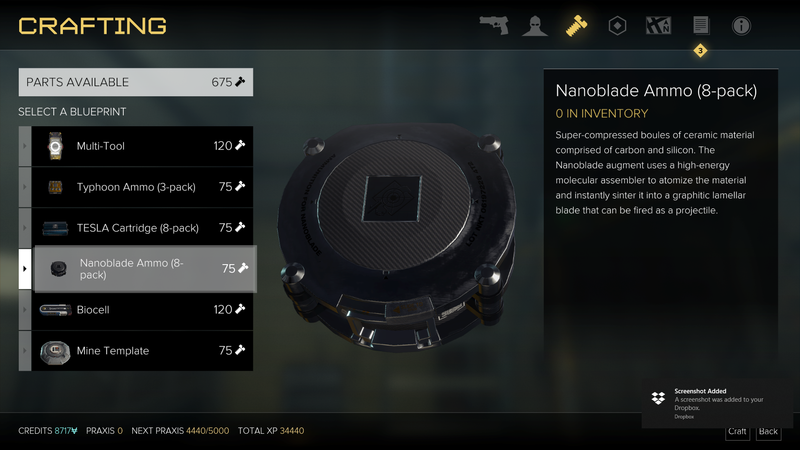 One of the most critical systems in a RPG is the inventory management and in this aspect, I would say that Mankind Divided is adequate. 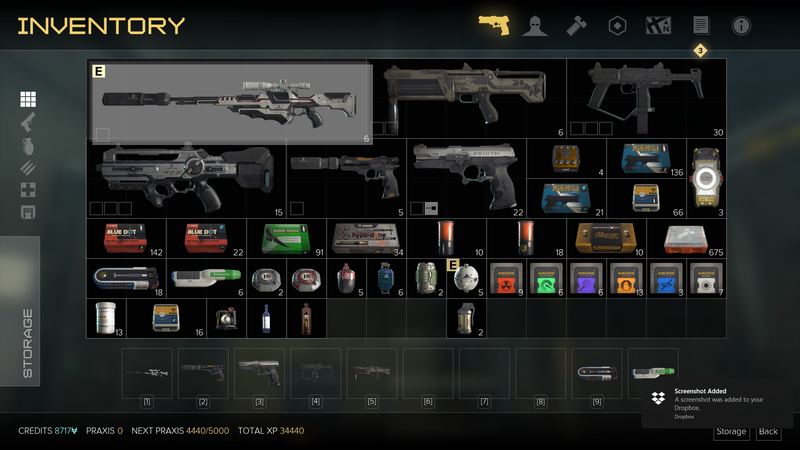 The restriction on inventory is space based instead of weight based, so different items take up different amounts of slots in your inventory. The amount of space (slots) that you have available to fill can be increased with an arm mod, which oddly enough talks about increasing the amount of weight that you can carry. Now, for inventory, I understand that there are certain abstractions that are required to make for a good gaming system. I figure that there are two main constraints to inventory, weight and space, and I think that inventory should take both into account rather than abstracting the two factors into a single restriction. The idea of stacking not impacting on your inventory restriction is a bit weird, the idea that there is no difference in carrying one grenade or fifty is one that doesn’t resonate well with me, especially if there is going to be a difference between a smoke grenade and an EMP grenade. The other thing that I found a little immersion breaking is the concept of hidden weapons. 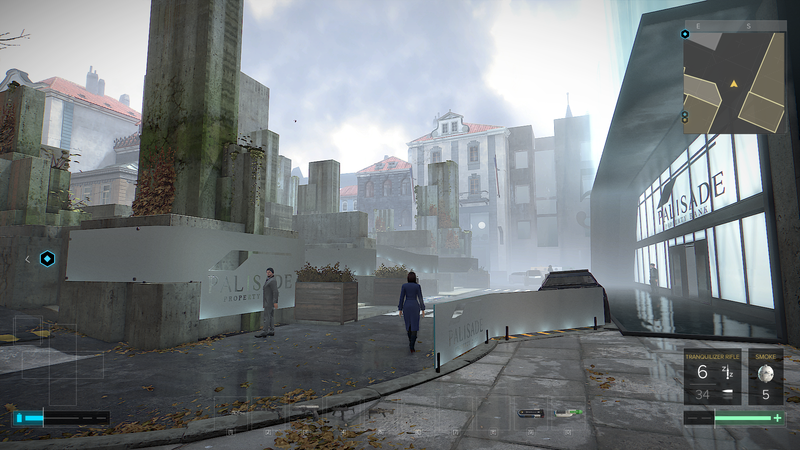 The setting is one where the citizens (the Augmented in particular) of the game universe are constantly under surveillance and continually being checked for credentials. So, the idea that just holstering up to six or eight (some quite large) firearms makes every just behave as you were unarmed is a little odd. I can imagine that anyone carrying six weapons on holsters or straps would attract a little bit of attention in our current society, even more so in a setting where the police and surveillance state is in full force! However, that said, I do understand that it might have been necessary to abstract these things to make for a gaming experience that appealed to a larger group of gaming consumers, but they were things that bothered me a little bit, but not enough to stop my enjoyment of the game. There is also a simple crafting mechanic to enhance your weapons. I haven’t played around much with this as I’m not settled yet into what weapons I prefer, so I’ve only made a few modifications to the non-lethal weapons. There are also attachments that you can buy or find for your weapons, so far, I’ve only come across a 4X scope and laser dot. Something that I don’t like about these attachements are that they are permanent additions (I guess adding another destroys the previous attachment). This to me strikes me as unnecessary, after all why would you design irremovable components (like cell phone batteries….)! I game at 1080p (I haven’t replaced my monitor for a quite some years now, and it is a good size for my Nvidia 1060 to run), and for this game I had the graphical settings set to the preset “high” setting. Graphics in the cut scenes were pretty nice and a joy to look at. However, I can’t really say the same of the actual game world. Things looked a bit blocky to me and the physics interactions were clunky. 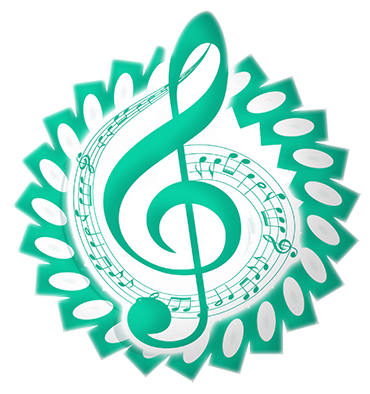 However, the saving grace was that performance was top-notch with no noticeable slow down anywhere, and loading times were mercifully short! 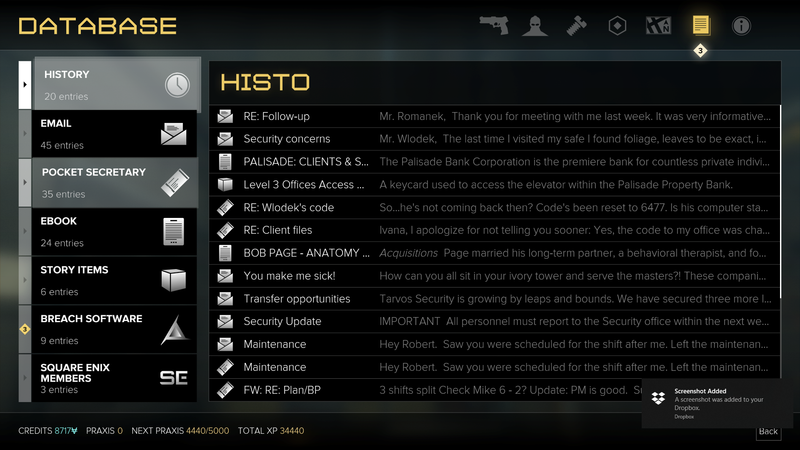 Like I said at the beginning of this first impressions review, I’ve been a fan of the Deus Ex series of computer games since the very beginning. I’ve stuck with it through the good times and the bad (ahem, Invisible War), and I was generally impressed with the reboot that began with with Human Revolution. However, I have mixed feelings about Mankind Divided. In general the quest narrative and the background story universe is engaging and immersive. Somehow, I am not really finding the game world to be of equally high quality. I find the levels a bit restrictive and not really too much fun to play in, and the open world aspect is severely hobbled by artificial no go zones. I also find the NPCS that (not quest important people) that be just bland and the city feels lifeless. That said, these minor things are not game breaking problems. The potential in the plot and the interesting side quests are holding my interest admirably, I think it is a likely to be one of the games that I will play to completion. 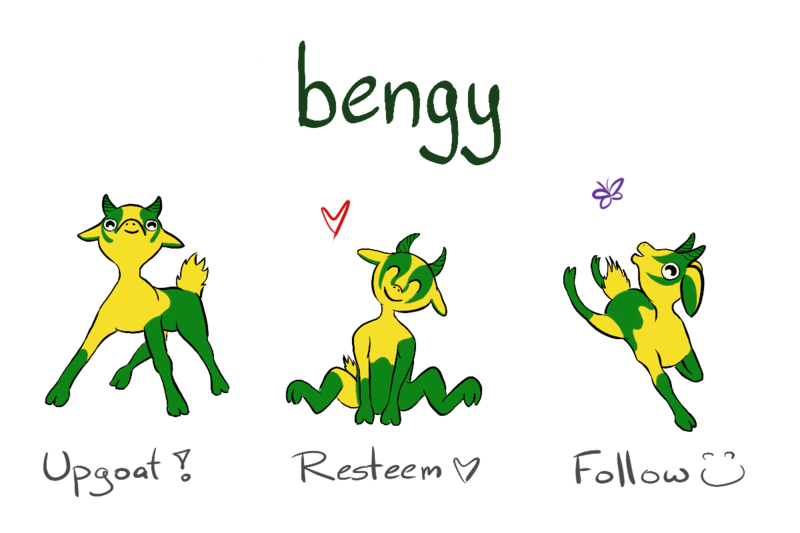 All screenshots are my own (@bengy) and the featured image is from the Steam Store page.